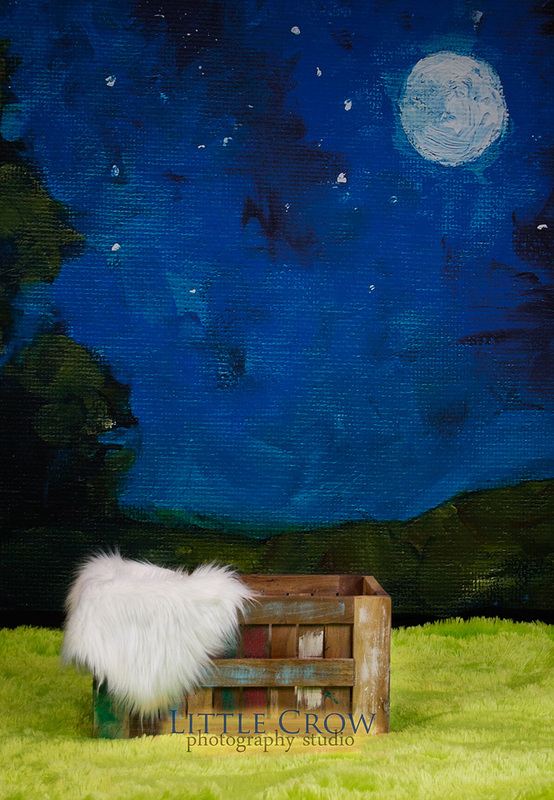 Children’s mini sessions are so much fun for me. I get to spend a whole day (sometimes more) with my smallest customers. I’m always exhausted after a full day of being goofy and laughing myself silly for 8 hours. 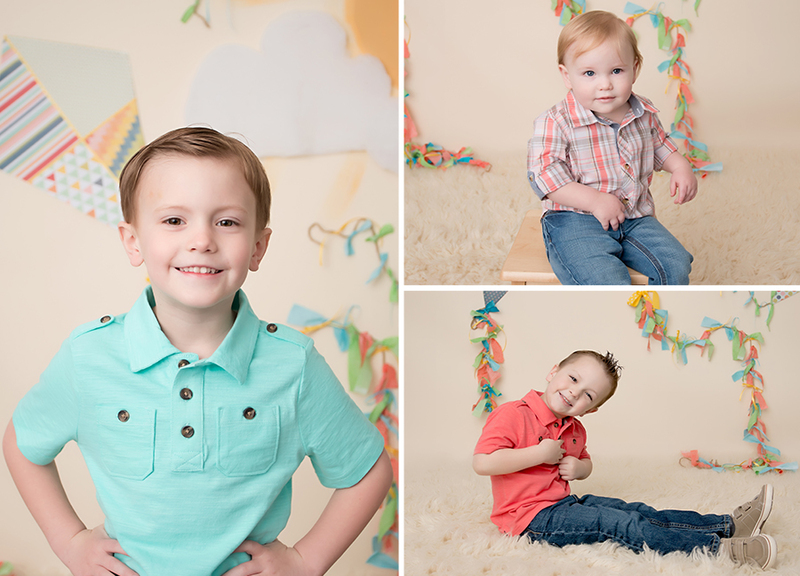 This set of spring minis was my favorite set yet. 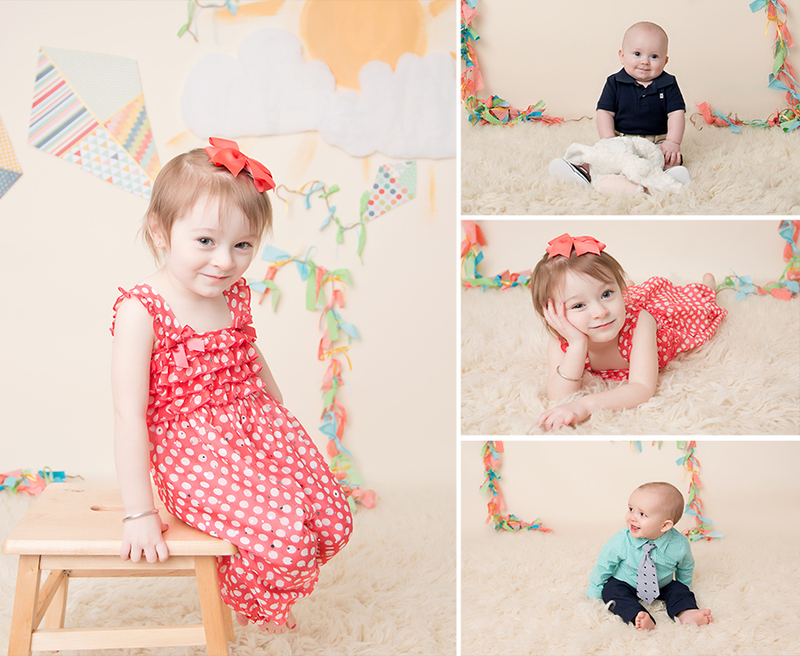 So many sweet little ones came to see me in my new studio; all of them dressed in such amazing colorful clothes and with the colorful little personalities to match. I adore each and every one of my littlest visitors. Can’t wait to see you all again! I created the colorful kite backdrop just for them and it worked so perfectly!! Some favorites from my weekend of minis!! Sarah found me just in the knick of time! I usually get maternity clients in around the 32nd week of pregnancy, Sarah was a little further along but that made not a single difference in this session, everything was perfect. Her little girl was in no mood at first, which can happen with young children more often than people realize. But my assistant and I quickly won her over with our sheer lack of humility and willingness to act like fools just to get a smile. If that’s what it takes for a happy kids, I’m all for it! Talking Ginger App is the best download I’ve ever had from the iTunes store! The weather hasn’t cooperated so Sarah never got to see the video slideshow that I present to all of my clients at their viewing session. Please take a moment to enjoy the highlights from Sarah’s Maternity Session with me and see a few of my favorite images! Sarah had a combination of her clothing and my couture maternity clothing! All beautiful! 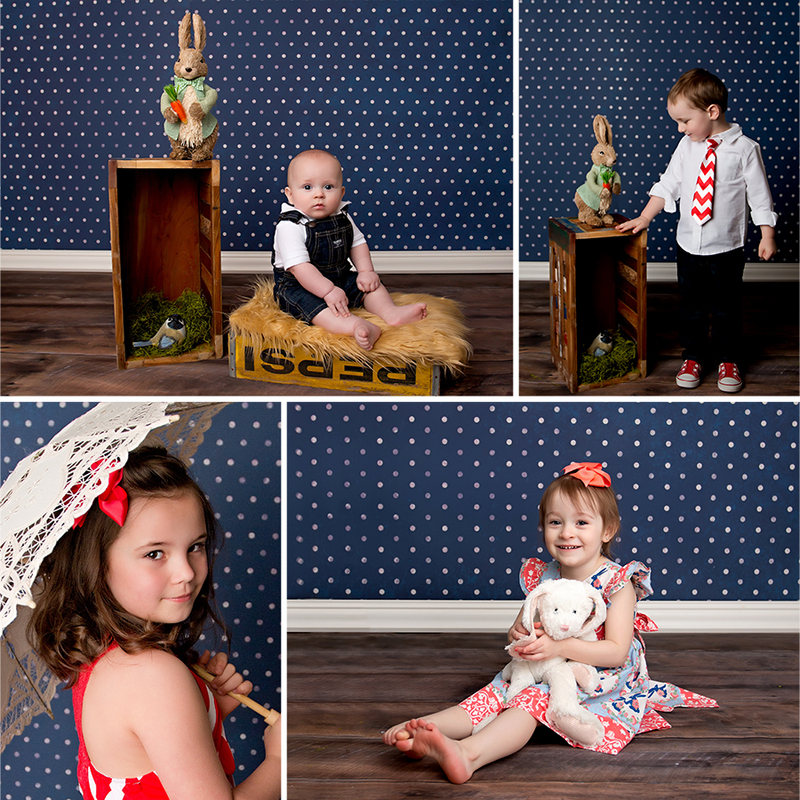 And my favorites from their session!! Thanks for looking! If you’re interested in a maternity session with Little Crow simply contact me. Click on the Contact Little Crow tab at the top of the page for several different contact methods. 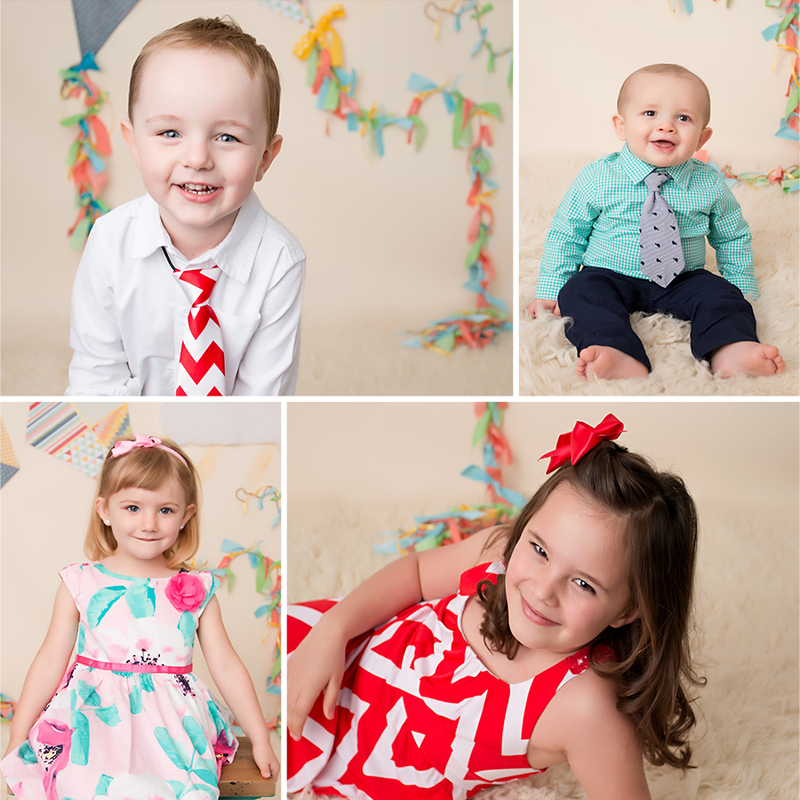 Starting March 2015 the first week of each month I will offer Milestone Mini Sessions! 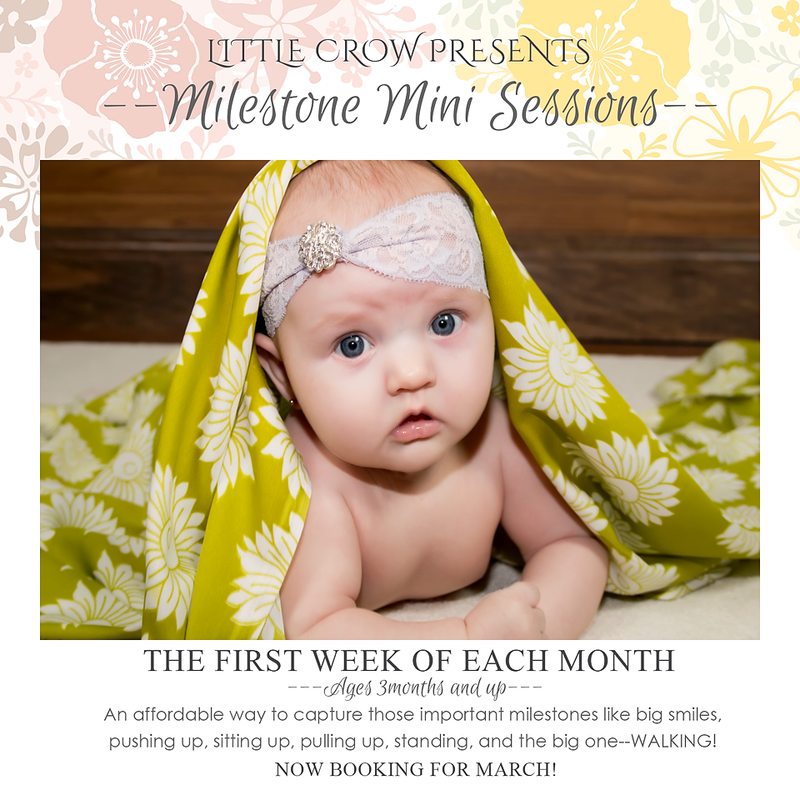 These are the perfect sessions to capture those tiny milestones!!! These will be a full one hour session-the only thing mini is the price! See below for price and what’s included. You can schedule at any time. Your child doesn’t have to be a specific age or meeting a certain milestone. The above list is just for suggestion. If you’re interested in a milestone mini session just contact me! I’ll get you set up! It’s the first week of each month at my new studio space. Sessions are $125 and include 5 high resolution digital files with print release and (5) 3.5×5 prints of your choice (perfect for the baby book!!) $350 value if you purchased a regular session. 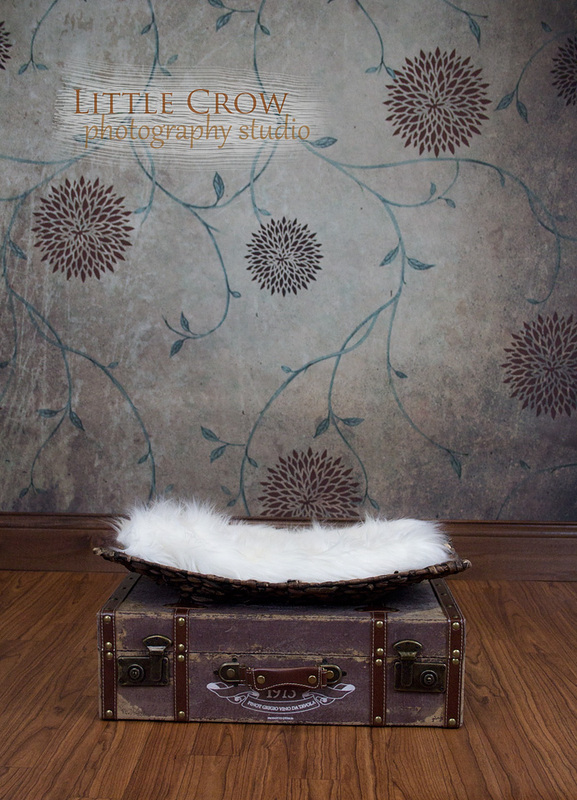 Book at least 2 milestone mini sessions and receive $50 off a Children’s session! I look forward to seeing you and your precious babies soon!